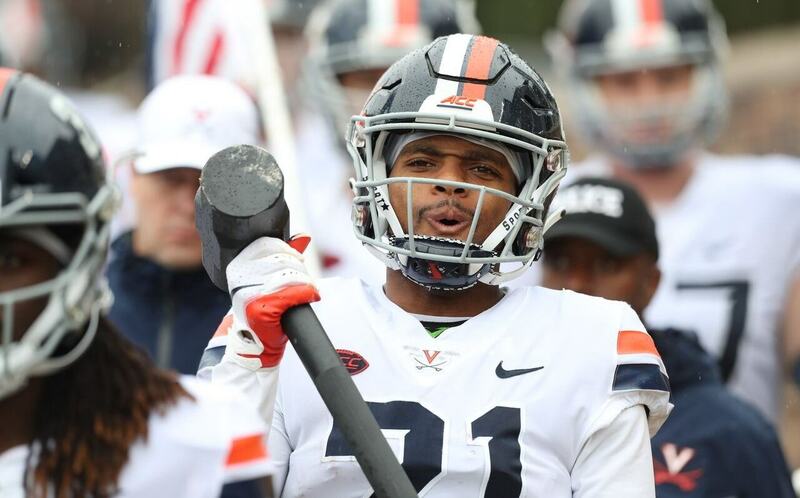 The invite list of all 338 participants who will be competing in the 2019 NFL Combine dropped yesterday. I was curious, so I scoured over every single invitee and was really surprised at some of the names not listed. Not everybody can compete in the "Underwear Olympics" of course, but there always seems to be a few shockers get spurned in the process. Today I want to share with you five players in particular who I not only think got snubbed, but could be of interest to the Dallas Cowboys. Unfortunately, Dallas will now have to wait to visit with these prospects at their Pro Day workouts or as an official pre-draft visitor. But, that's just the way things work out sometimes. Let's take a look at five Combine snubs I think the Cowboys could be interested in. 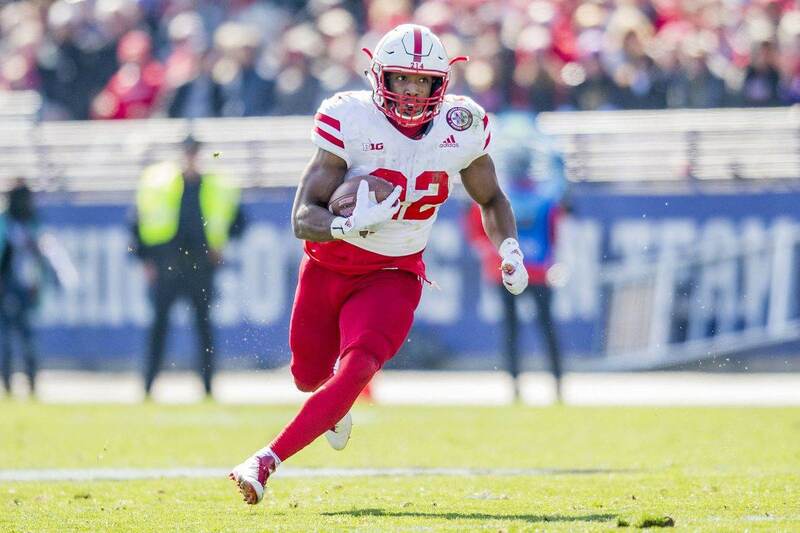 The biggest shocker among these 2019 NFL Combine snubs has to be Running Back Divine Ozigbo out of Nebraska. I personally have him as a fringe Day 2 RB in this year's draft class. For his size (6'0", 230) I'm really intrigued with the fluidity and vision in which he plays. 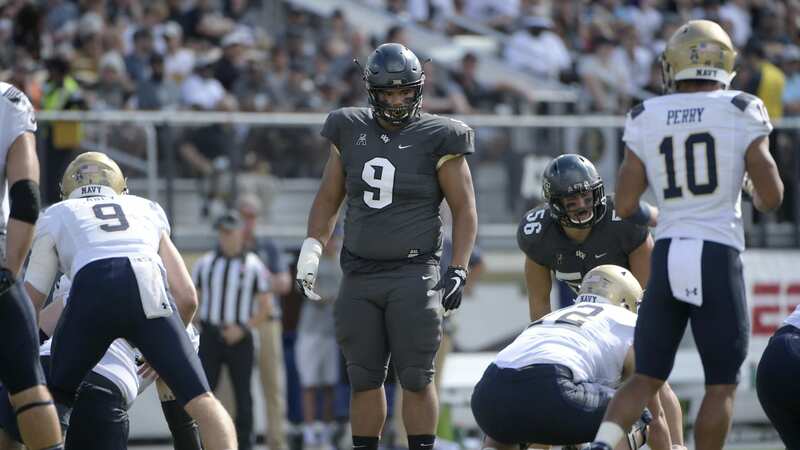 You would think he is mostly a downhill power runner based on his size alone, but he has some surprising athletic ability and footwork for such a thick player. I was really looking forward to seeing him compete in the agility drills to see how he stacks up with some of these smaller/shifting backs. If you follow my work then you already know I'm a fan Ryan Anderson and like the skill set he would bring to the Dallas Cowboys. 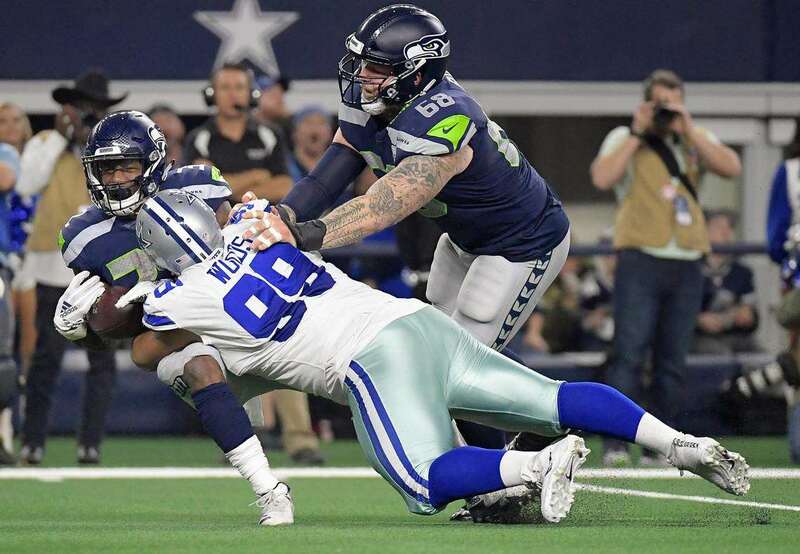 I really think he could provide the lightning to Ezekiel Elliott's thunder in the Cowboys backfield, which makes not getting to see him compete in the 2019 NFL Combine all the more disappointing. Since his Pro Day and private workouts will not be televised, the Combine was really only chance to see him in action in these agility drills firsthand. Like Ozigbo, I was really forward to seeing how he stacked up with the RBs in this year's draft class. After the show he put on at this year's Senior Bowl, I was really surprised not to see Penny Hart not receive an invitation to the Combine. He got the attention of a lot of people throughout the week in Mobile and didn't disappoint in the game either. His crisp/elusive routes, soft hands, speed, and competitiveness were on full display and I thought it would have made him a no-brainer to participate in the Combine. I was wrong. But, this is a guy Dallas Cowboys could target as a Cole Beasley replacement despite getting snubbed. We've known for a few days now Preston Williams would not be competing in the 2019 NFL Combine, but it's still disappointing nonetheless. He is one of the more physically gifted wide receivers in the entire draft class, but doesn't really have the production to back it up. Based on his talent alone, he is probably a fringe first-round player, but his red flags and lack of production in college will likely cause him to slide in the draft. Still, it would've been fun to see how he competes with the other top wideouts at the Combine. In a draft class without a lot of linebacker talent, it was really surprising not to see Khalil Hodge not receive an invitation to participate in the NFL Combine. I have him in the top 10 amongst the LBs this year so far, but I thought he could climb even higher with a good showing at the Combine. He's been amongst the nation's leading tacklers these past couple years, which makes it all the confusing he got left out. With the Cowboys, he could be someone to take over for Damien Wilson and at the worst provide some much-needed depth.